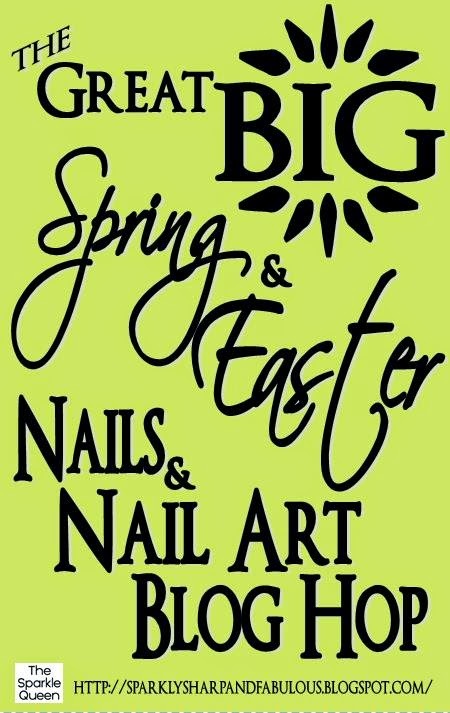 share your favorite polish for Spring, or even your nails for Easter! You DO NOT have to be a blogger to share. If you can link to your nails, you can share them. you want – but please make sure they are from 2014! brunch, or a floral nail art look you are so proud of! Any and all are welcome. well, as long as you can upload an image for the thumbnail. wishes to share this collection with their readers to do so! BLOGGERS CAN CLICK HERE FOR THE INLINKZ CODE. forget to pin and share your favorites! Oh yaay! Thanks for hosting this, I remember I found so many new awsome blogs through this link party last time (xmas) 😡 Awsomeee! It's so fun isn't it? 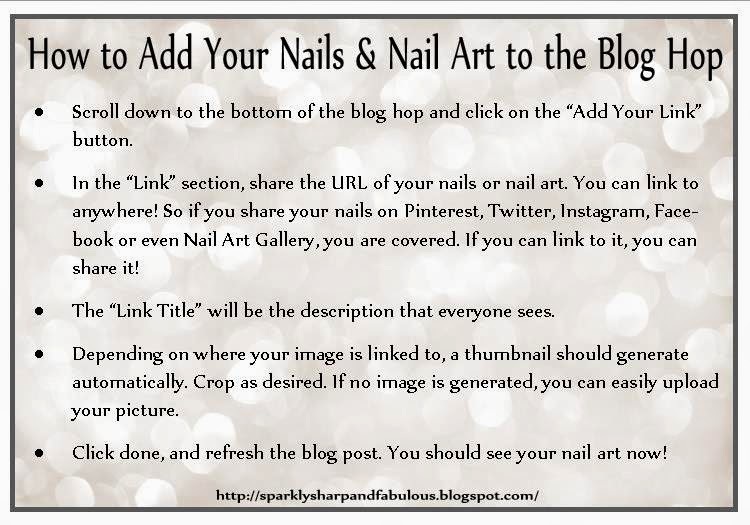 I love hosting these blog hops, so I'm glad you love sharing in them too 🙂 Don't forget, you can share this blog hop on your blog (the code is linked above) so your readers can see it too. Oh well I'm glad you found this one 🙂 I try and do one big blog hop for each major holiday, and then of course the weekly link party that runs Thursday – Saturday's. Hope to see you in more in the future Relle.